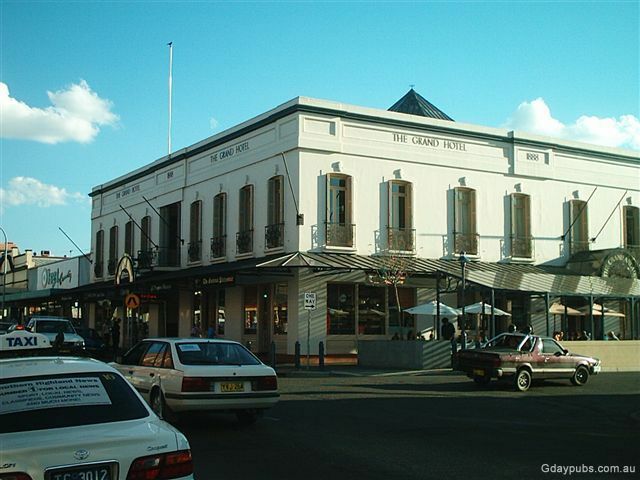 As you can see by the pictures it was built in 1888 and is a beautiful old building. 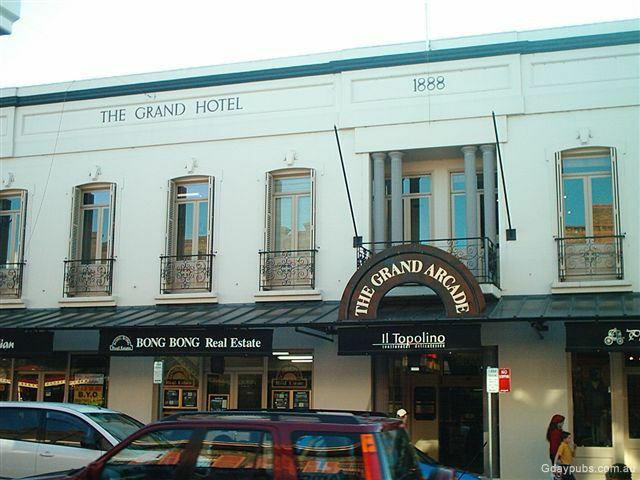 Unfortunately I don't have an old picture of what the grand hotel looks like but I remember seeing a picture of it in the local paper some time ago and the picture was taken circa 1960's and typical of the pubs way back then had a huge second floor verandah all away around the pub. As you can see, that verandah is now gone. 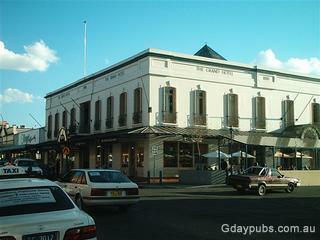 Apparently the old pub had a bar which was approx 80 feet long. 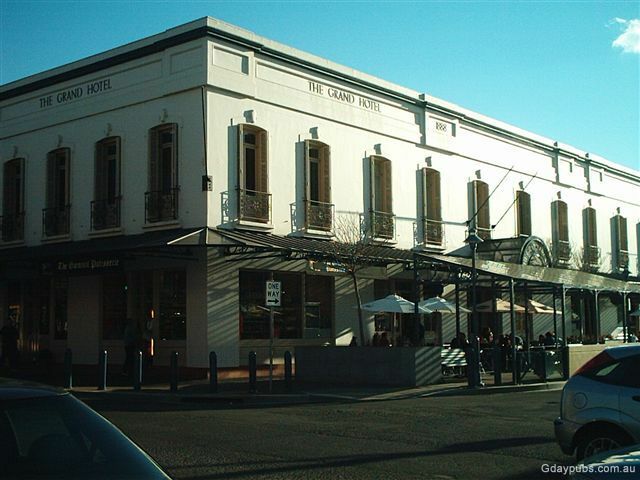 The pub was gutted during the mid eighties and developed into a small arcade with shops, cafes and variety stores. 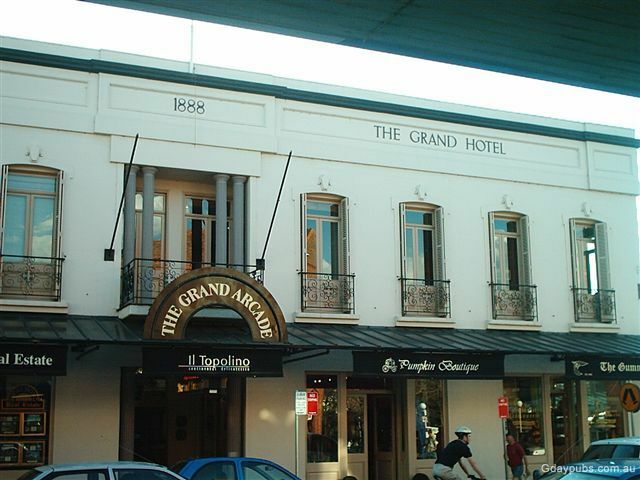 Mind you there is a small sports bar at the end of the building called the grand bar and brasserie but its nothing of the magnitude of what the pub was in its hey day.